Are serverless and Function as a Service (FaaS) the same thing? Frustrating, right? With terms being thrown about at conferences, in articles (I’m looking at myself right now), conversations, etc., things can be confusing (or, sadly, sometimes misleading). Let’s take a look at some aspects of serverless and FaaS to see where things stand. 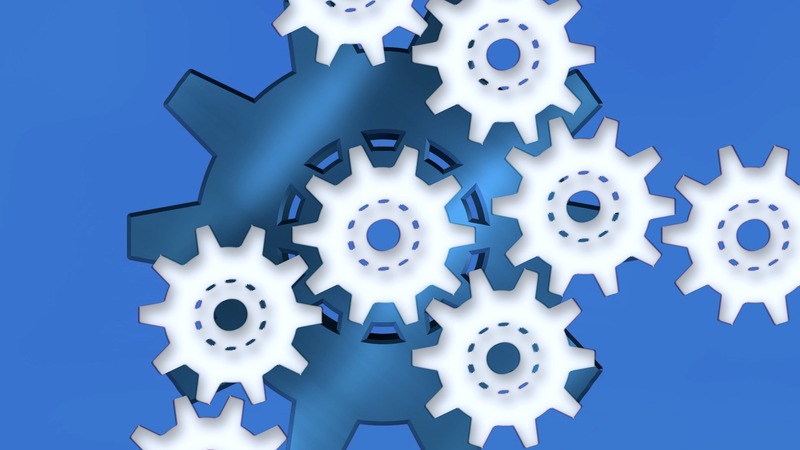 Although containers and Kubernetes and microservices seem to come up in every conversation, there’s a big chasm between talking about, demonstrating, and actually using a technology in production. 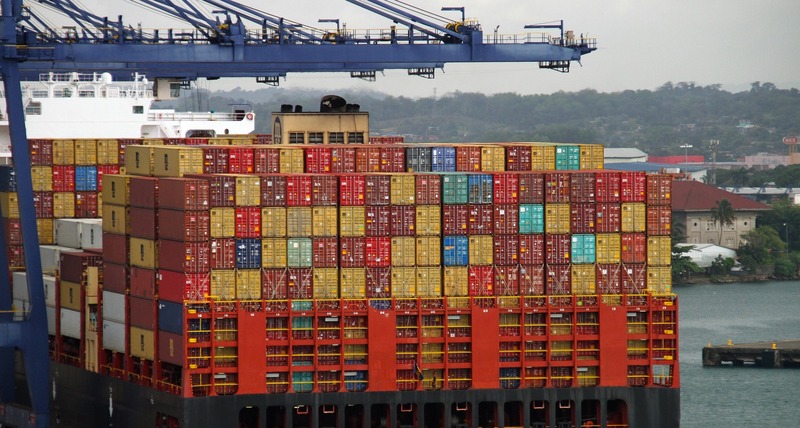 Anyone can discuss containers, many people can demo them, but far fewer are successfully using containers and Kubernetes in a microservices architecture. Why? There are likely many reasons, but a simple one may be that developers don’t know where to start. 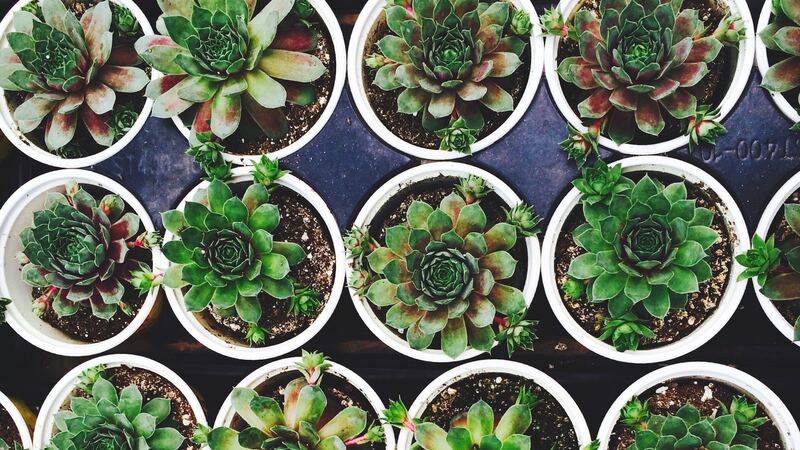 Consider this series of articles your starting point. Relax, read on, and get ready to enter the exciting world of containers, Kubernetes, and microservices. 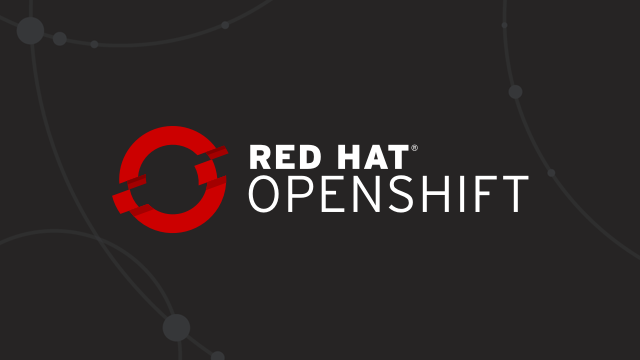 The OpenShift 4.0 Developer Preview is available for Amazon Web Services (AWS), and if you’re anything like me, you want to be among the first to get your hands on it. The starting point is try.openshift.com, where you’ll find overview information and that important “Get Started” button. Click it and you’re off to the big show. I recently got my zero-dollar developer copy of Red Hat Enterprise Linux (RHEL, version 7.5) and built a virtual machine (VM) to run it. There it was, on my PC, running in VirtualBox…a gleaming, shiny, brand-spanking-new VM running RHEL. Whatever shall I do with it? Then I got the idea: I’ll install the Red Hat Container Development Kit (CDK) and build some Python-based containers. I’ll use Flask, a terrific microframework that makes building RESTful services easy. 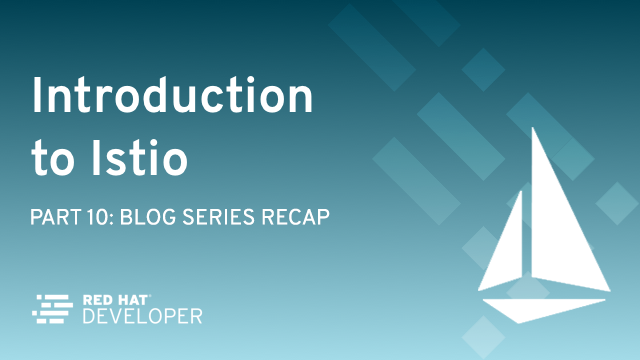 The past nine weeks of blog posts have introduced, explained, and demonstrated some of the many features of the Istio service mesh when combined it is with Red Hat OpenShift and Kubernetes. This, the final post in this series, is a recap. Week one was an introduction to the concept of a service mesh. The concept of a Kubernetes sidecar container was explained and diagrammed, and it was the beginning of a constant theme throughout the blog posts: You don’t have to change your source code.